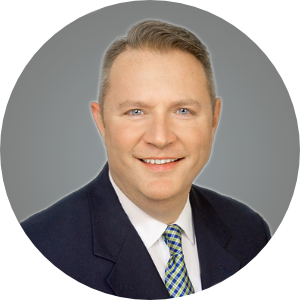 Mr. Drumm is Managing Director of GroundFloor North Texas and has 30 years of providing key national, regional and local market, economic, financial and strategic direction for a variety of builders, developers, institutional investors and managers. A native of Georgia, Mr. Drumm graduated from the University of Georgia with a bachelor’s degree in Real Estate. Upon graduation, he joined RCLCO as a management consultant gaining national experience in a wide range of projects including mixed-use and master-planned community feasibility, specific product investment analysis, corporate strategic planning, and portfolio work-out initiatives for public and private real estate organizations. He left to work directly with developers, builders, financial institutions and institutional fund managers providing in-house strategic analysis for their land acquisition, development, product development, strategic-planning, lending and investment decisions. He has held key executive strategy, risk, research, marketing, acquisition, capital and development roles working on over $4 billion in real estate. He is a founding partner in Adamo Homes based in Denver and Regent Park Advisors, a global advisory. He is a full member of the Urban Land Institute where he is past Chair of a Community Development product council.